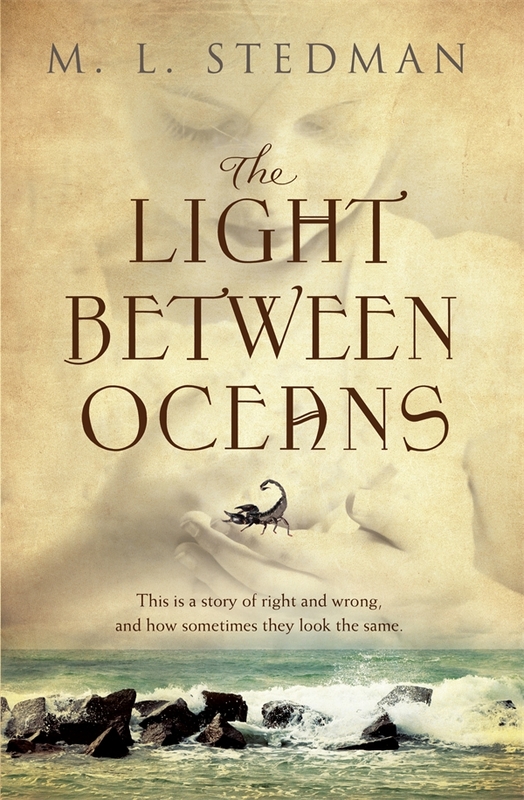 The Light Between Oceans is a beautifully written novel that tells the story of right and wrong and how sometimes they look the same. It is the story of a lighthouse keeper and his wife who make one choice that will ultimately impact on the lives of many others. In 1918, Tom Sherbourne returns to Australia after having survived the horrors of the Western Front. He takes a job as a lighthouse keeper on remote Janus Rock, off the coast of south-western WA. Tom brings his young wife, Isabel, to the island and their life together seems charmed. Three years later, after two miscarriages and one still-birth, Isabel is tending the grave of her newly lost baby when a small boat drifts ashore, carrying a dead man and a living baby. Against Tom's judgement, they claim the baby as their own and name her Lucy. A rift between Tom and Isabel grows as Tom struggles with the decision they made. When Lucy is two, they return to the mainland and are reminded that there are other people in the world and one of them is desperate to find her lost baby. 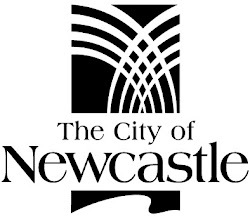 "The town's cemetary had always recorded this truthfully, and its headstones, some lolling like loose, grimy teeth, told frankly the stories of lives taken early by influenza and drownings, by timber whims and even lightning strikes. But in 1915, it began to lie. Boys and men from across the district were dying by the score, yet the graveywards said nothing." It also tells of a life 'on the lights' and the dedication and commitment of the lighthouse keeper. The Light Between Oceans is written with great compassion - all the characters are essentially good people put in an impossible situation. It deals with a complex moral dilemma that leads one to question what is really right and wrong. 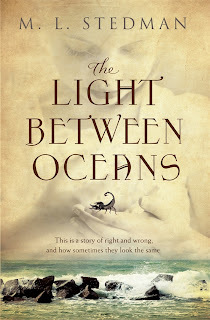 The Light Between Oceans was the subject of a nine-way publisher auction in the UK and international rights in seventeen territories. It is a brilliant debut novel for M.L. Stedman and I highly recommend it. But be warned, you may need a few tissues on hand as you read this compelling and beautiful work.